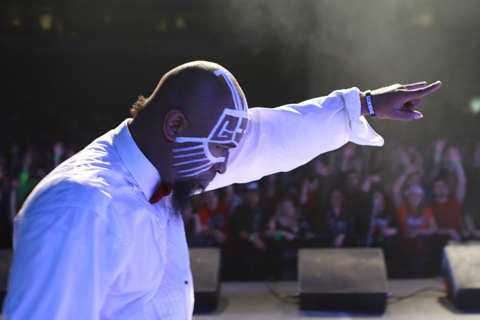 On December 7th, Tech N9ne and Strange Music partnered with the Independence Events Center for the 1st annual Gift Of Rap concert benefiting The Love Fund For Children and Harvesters: The Community Food Network. 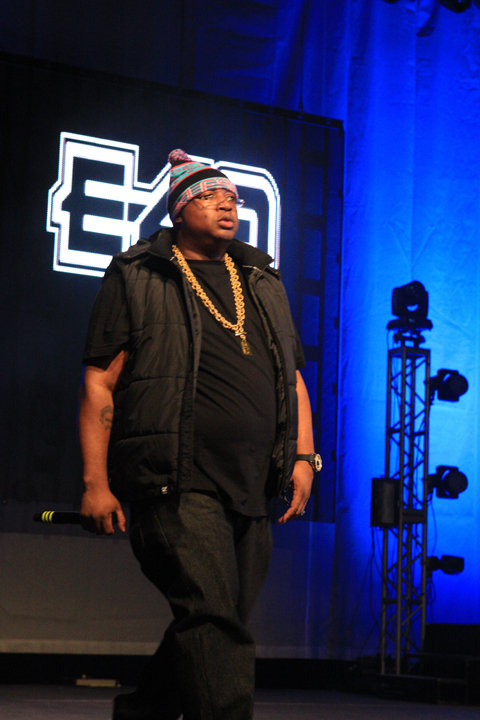 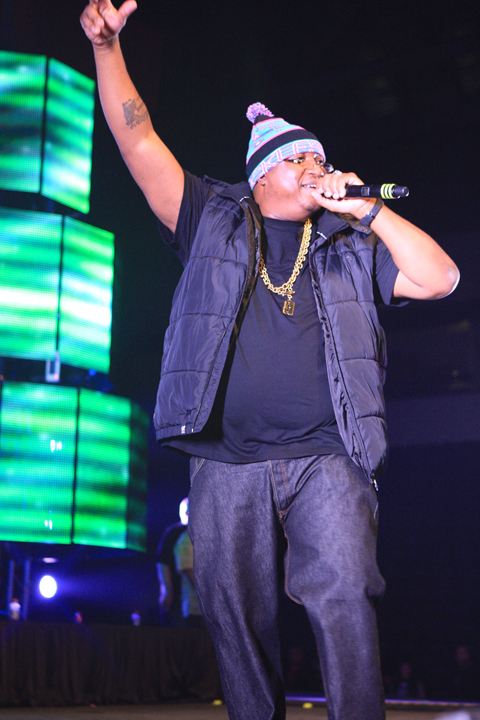 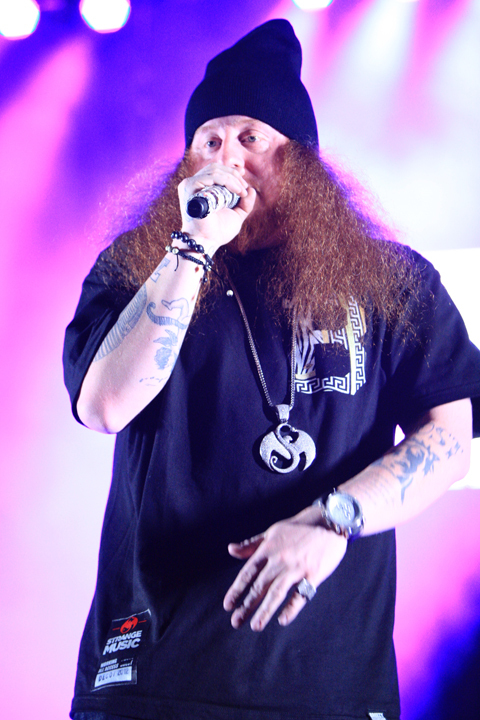 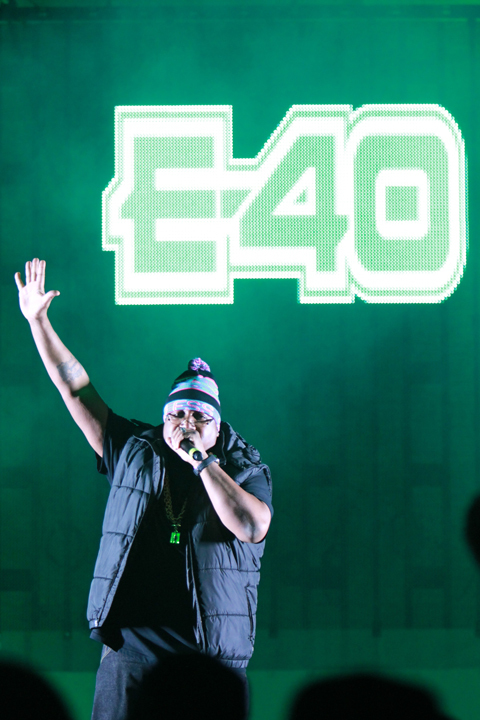 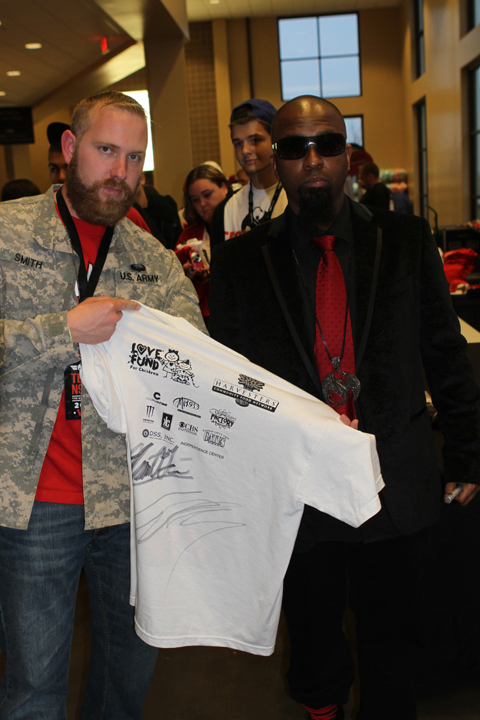 The festive event brought together Tech N9ne, E-40, Krizz Kaliko, Kutt Calhoun, and Rittz for an evening of live performances and encouraged fans in attendance to donate to the less fortunate during the holiday season. 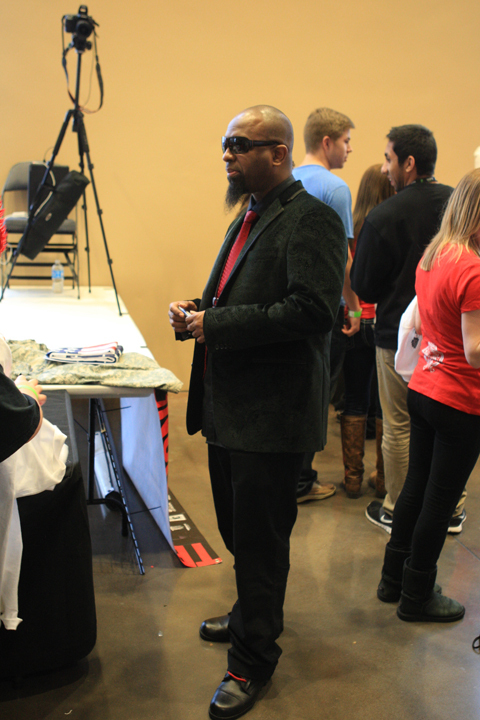 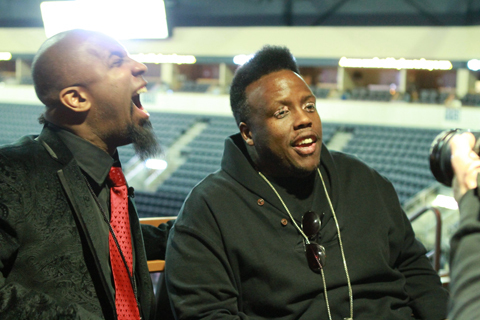 With thousands of fans inside the Independence Events Center, Tech N9ne and Strange Music showed the power behind the hip hop community and the positive impact it can have. 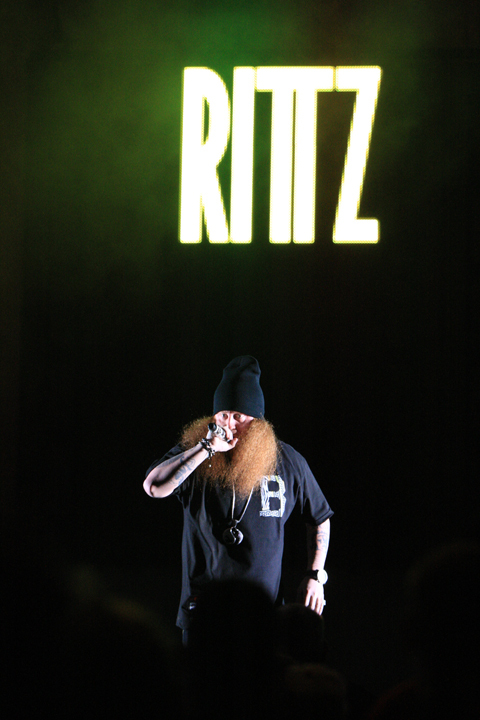 Check out a full recap with exclusive photos below! 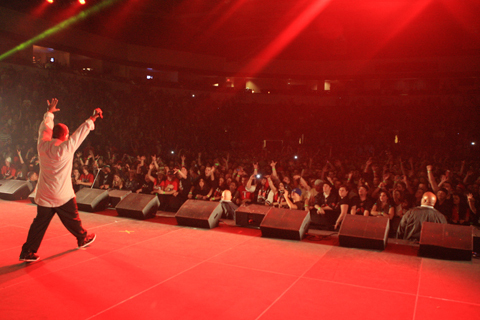 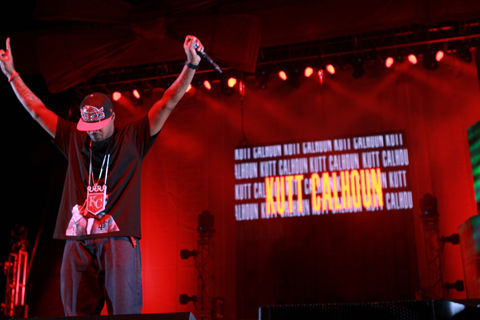 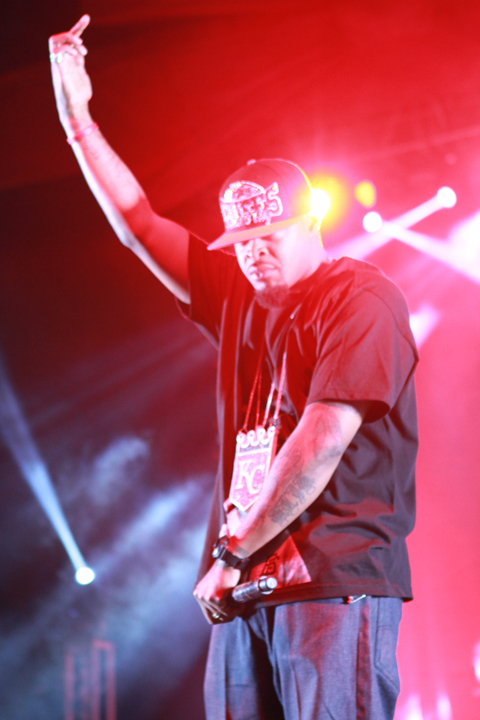 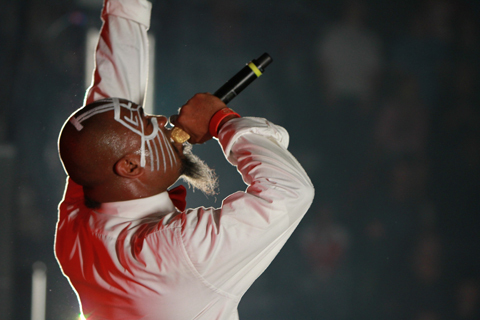 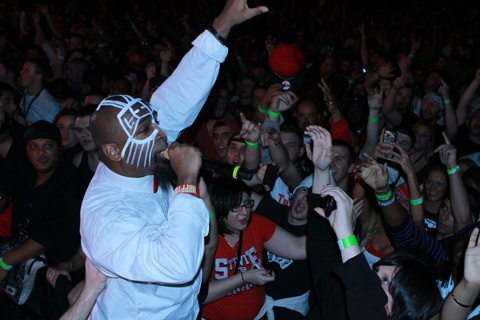 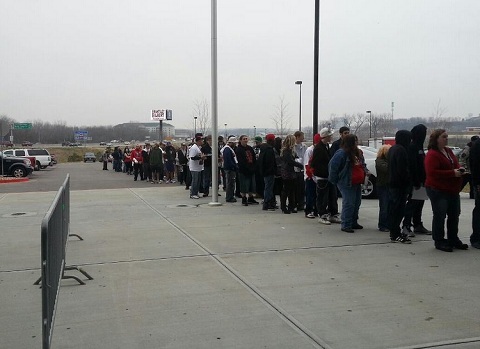 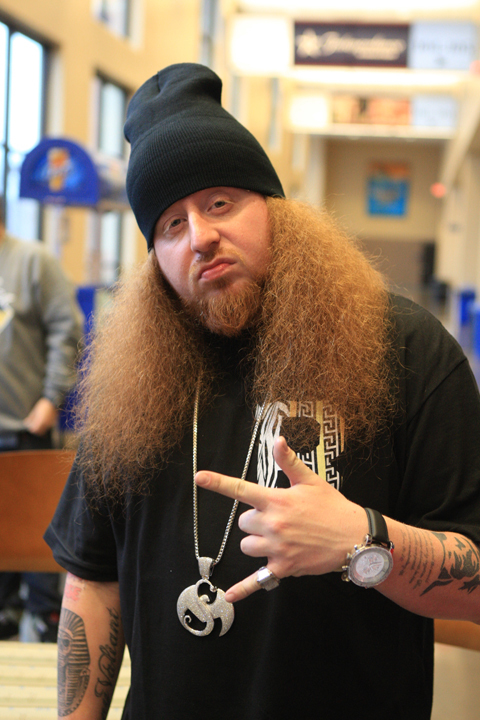 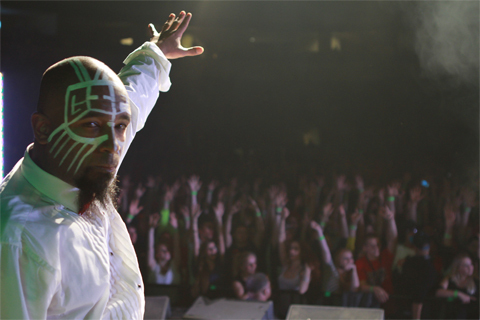 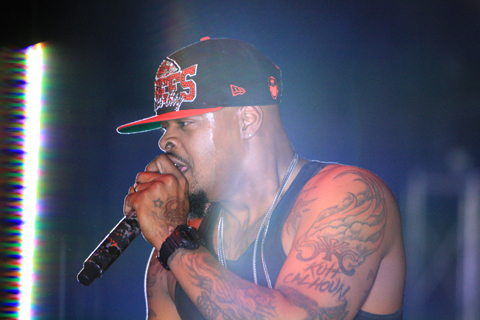 Did you attend Tech N9ne’s Gift Of Rap 2012? 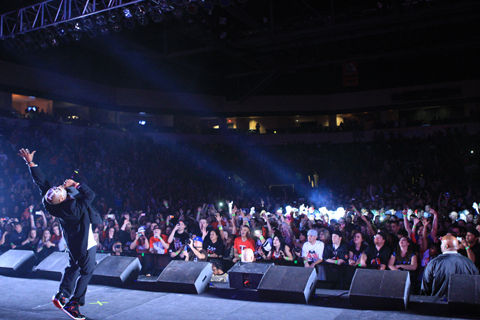 Will you attend next year?